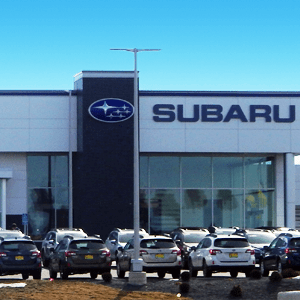 We offer mobile and in-shop service with a courtesy vehicle to drop you off and pick you up anywhere in Rochester. 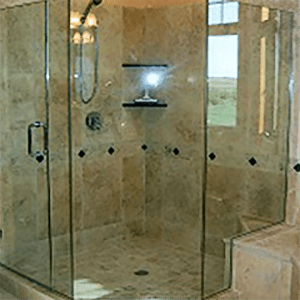 K & M Glass can help with all of your home improvement projects. K & M Glass is a locally owned company consisting of 20 courteous, expert employees. We are members of the Rochester Area Chamber of Commerce as well as members of the Rochester Area Builders. We’ve been helping Rochester area residents for over 30 years. 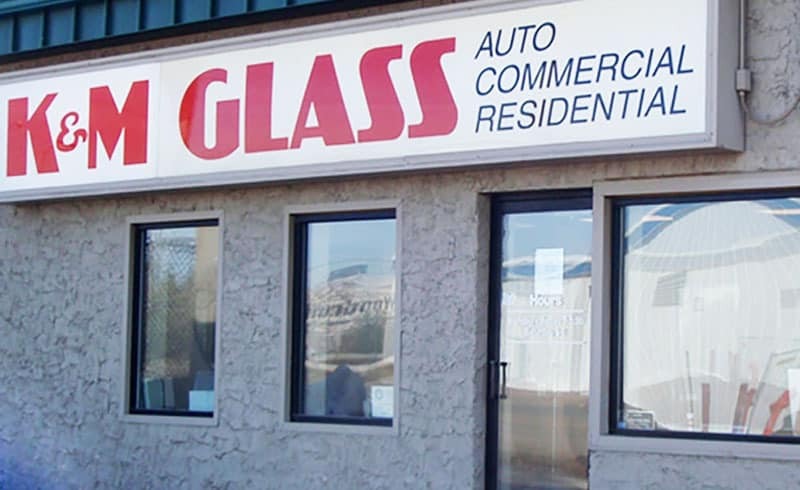 We began business in 1936 by specializing in auto glass. 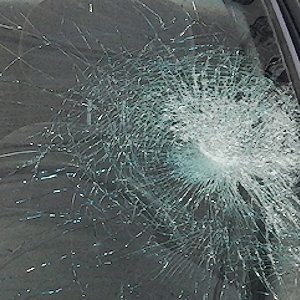 Since then we have expanded our company; not only do we continue to specialize in auto glass repair and on site windshield replacement, we now do all types of glass work.